Noir stories are dark, sometimes scary, and in a new anthology, also distinctly Southern. Tayari Jones is the editor and co-author of “Atlanta Noir.” She joined the Georgia Authors Hall of Fame this year, and we spoke with her back in August. A gerrymandering lawsuit in North Carolina is forcing the state to redraw its congressional districts. A similar suit in Georgia is still pending — but what does gerrymandering actually mean? 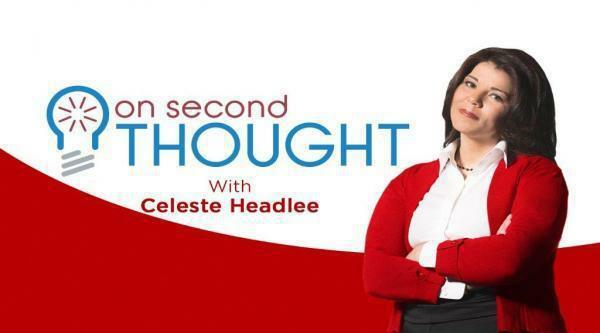 Celeste Headlee breaks it down, then we talk through the legal implications with Kennesaw State University political science professor Kerwin Swint. Confederate monuments are historical artifacts. But should they stay as they are, where they are, or should they be removed? 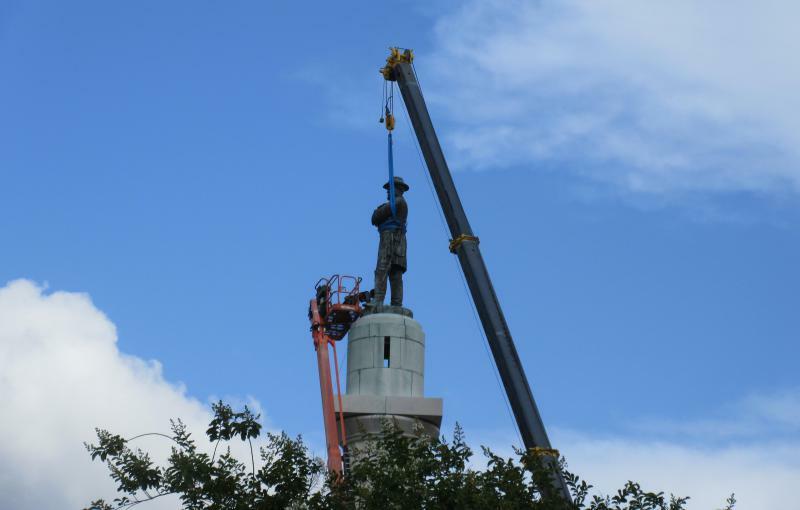 Atlanta Historical Society CEO Sheffield Hale tells us why removing them is a mistake. The South Georgia town of Quitman has a history of racial injustice and violent conflicts. It’s also where our senior editor Don Smith grew up. He and GPB’s Emily Cureton visited recently to see what remains of Quitman’s long, troubled history. As metro Atlanta grows bigger and more vibrant, rural Georgia is starting to fade away. Photographer Brian Brown is memorializing what’s left of it in his series “Vanishing Georgia.” He started where he grew up, near Tifton, but he’s now chronicling North and Coastal Georgia as well. We talked to Brown last month. 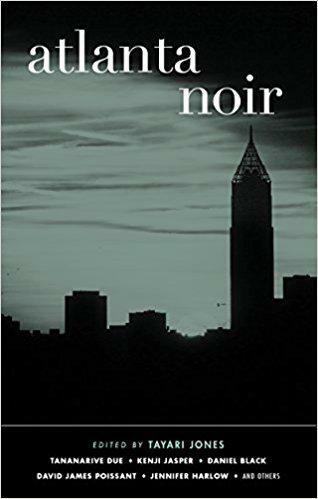 "Atlanta Noir," a new collection of short stories comes out today. The book depicts neighborhoods in the city using grim and moody devices typical of the noir genre. Joining us to talk about the dark sides of Atlanta is Tayari Jones, editor and contributing author of the new book.